Discord, the online service used by millions of gamers for voice, text, and video chat, is making its way into the game selling business. The service launched a storefront for games available via subscription and individual purchase for 50,000 users in Canada on Thursday, according to the official Discord blog. These initial users were randomly selected for the beta in order to test out the new features before the service eventually launches for all 150 million Discord users. Chief marketing officer Eros Resmini explained Discord’s motivations behind this new platform in an interview with Variety. Discord Nitro, a $4.99 monthly subscription service, gives users perks like customized Discord tags, animated emojis, and higher upload limits. Those in the beta will have an updated version of Nitro, which will include a selection of curated games for its Nitro subscribers. Currently available titles include Super Meat Boy and Saints Row: The Third, among others. The idea behind games curated for Nitro is to offer “games you may have missed,” according to Discord. Some new titles are also available for individual purchase already, including Hollow Knight and Banner Saga 3. Parts of the service will look similar to Steam, the currently dominating PC games distribution platform. 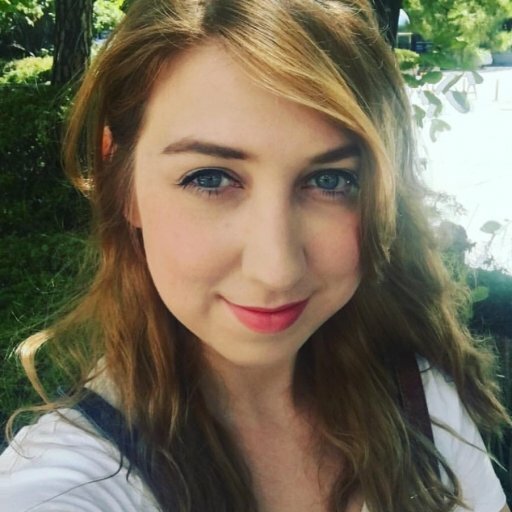 Discord’s service will also take a 30% cut from developers, and will also have a system for indie developers to put their games up for consideration. But compare the 150 million users of Discord to Steam’s 125 million active users (last reported in 2015), and it seems like Discord has a chance to shift the way PC games are purchased. Discord will also offer some games under the “First on Discord” distinction. These will be indie games that Discord “helped bring to life” and will be available exclusively on Discord for 90 days before the developers can sell them anywhere. Could this pull in indie developers? It could very likely depend on how seamless Discord makes the process for these developers. Steam also made headlines this week as it was revealed that upcoming Fallout 76 will not be released on Steam, and Bethesda is opting instead to release the game via its own distribution service. 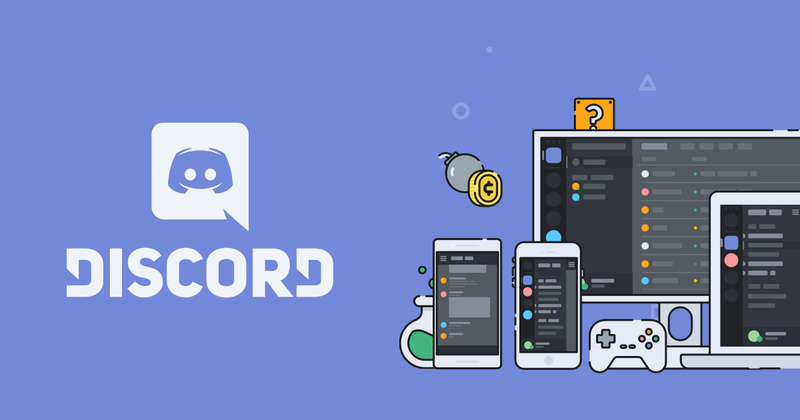 As some developers, like Bethesda, choose to pull away from Steam, Discord is offering an alternative platform as well as a new way to find their previously purchased titles. Discord users will be able to launch any game regardless of where they purchased it via the app’s Universal Library tab. Resmini commented on the decision behind adding this convenient feature. At this time, it is unclear how long the beta period will last. “We hope to slowly expand the beta to test different markets, currencies, prior to full launch later this year,” Resmini stated.